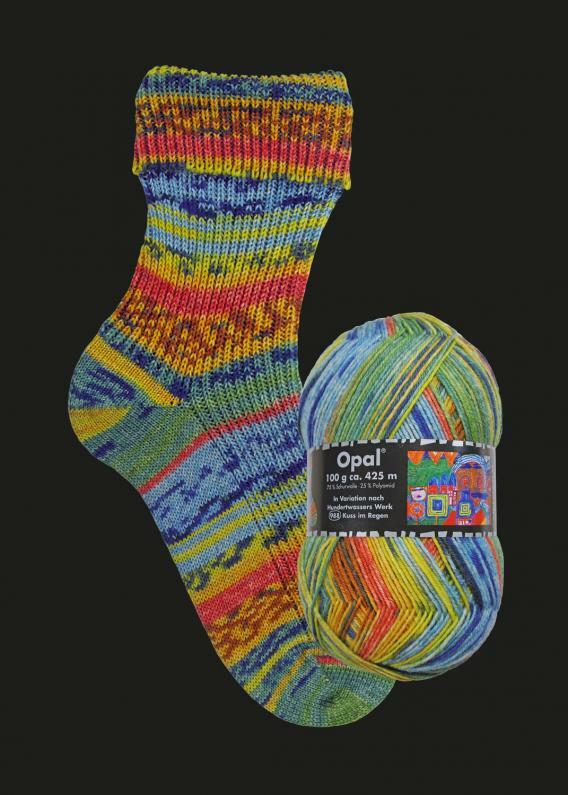 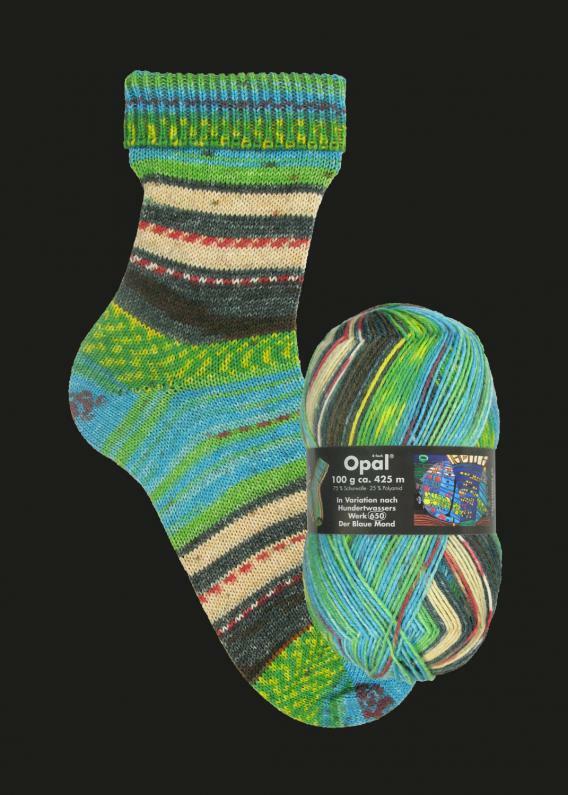 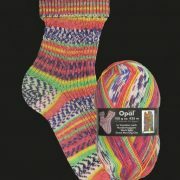 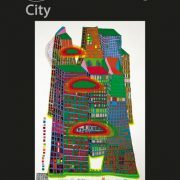 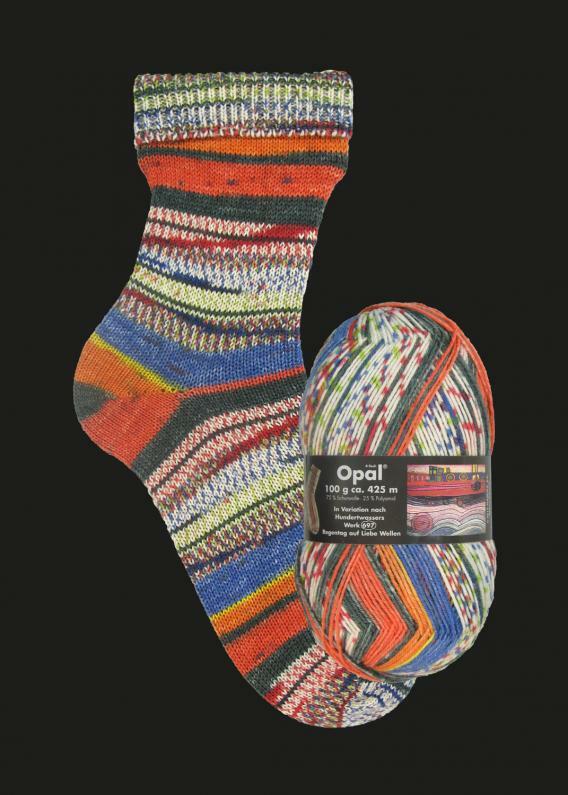 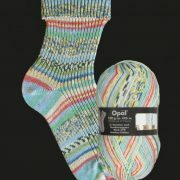 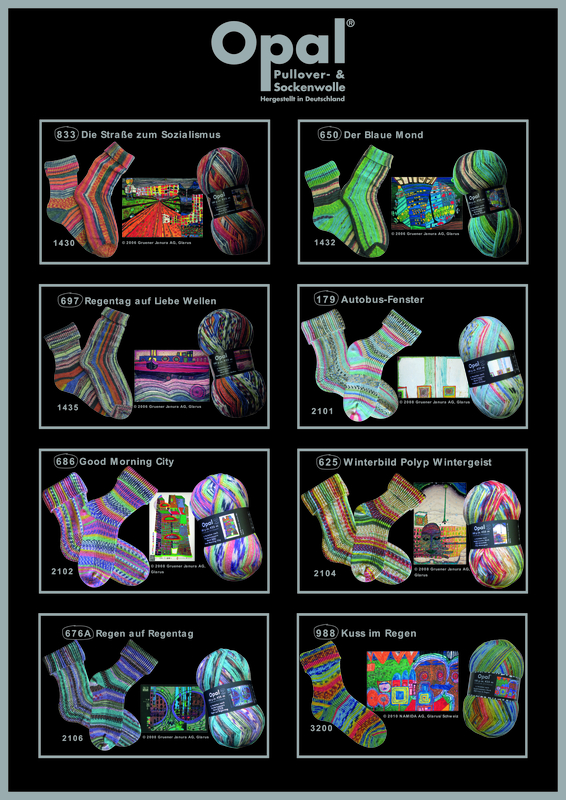 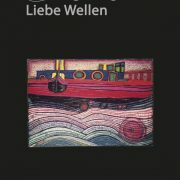 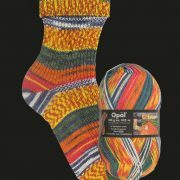 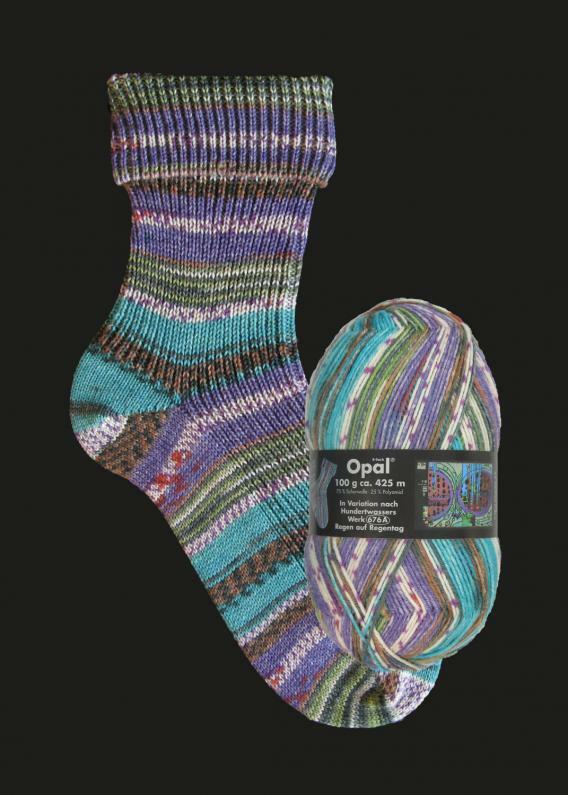 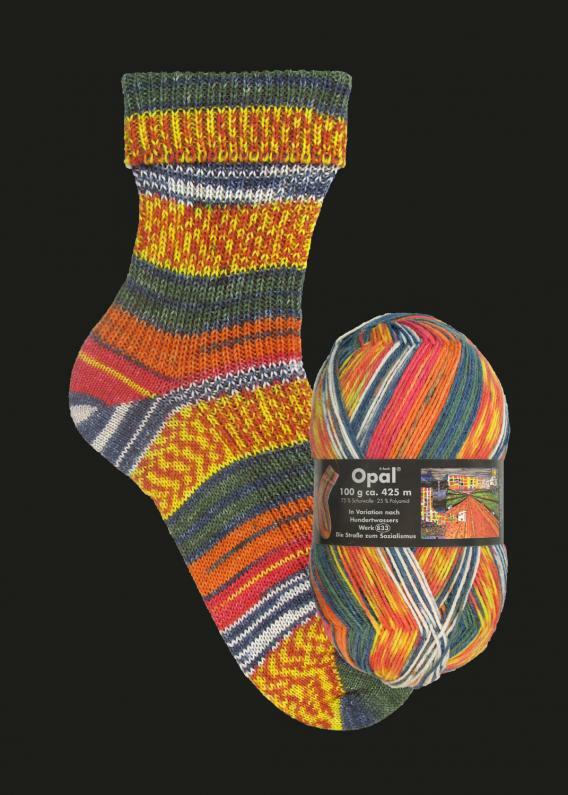 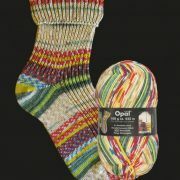 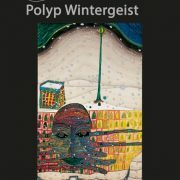 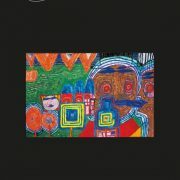 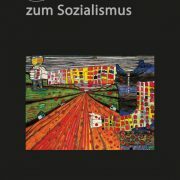 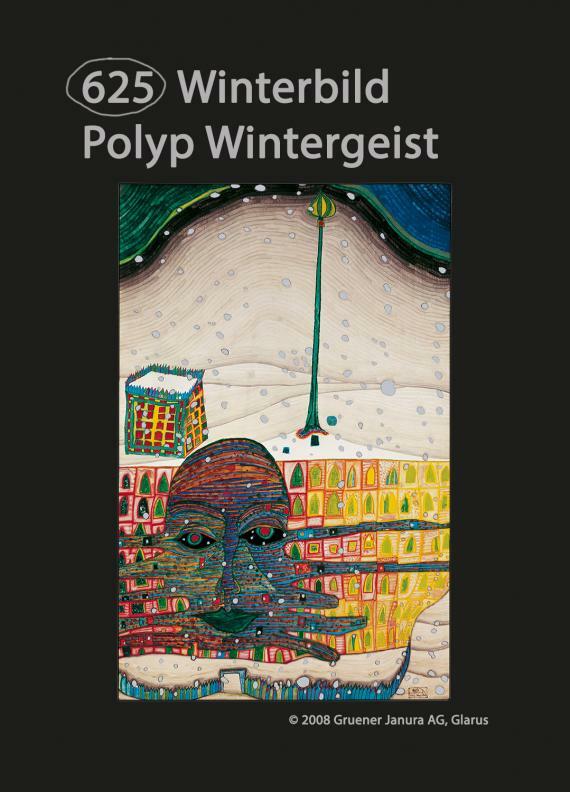 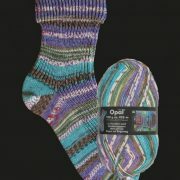 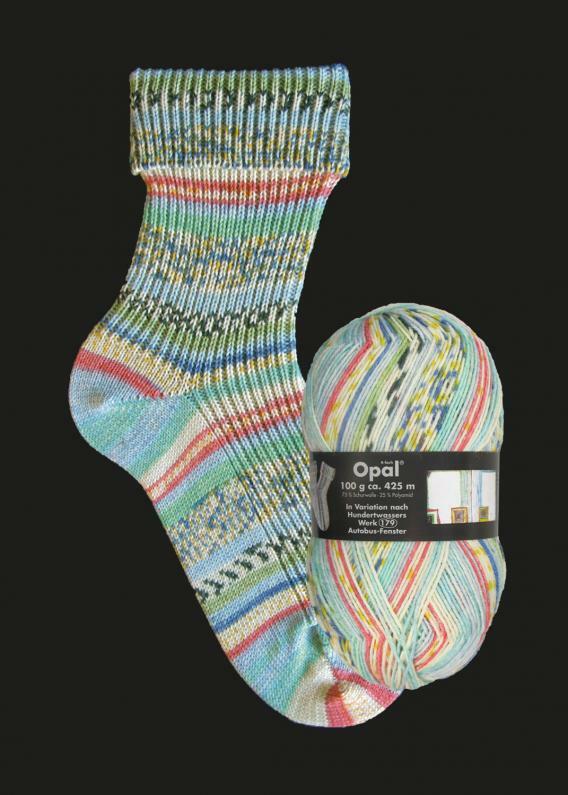 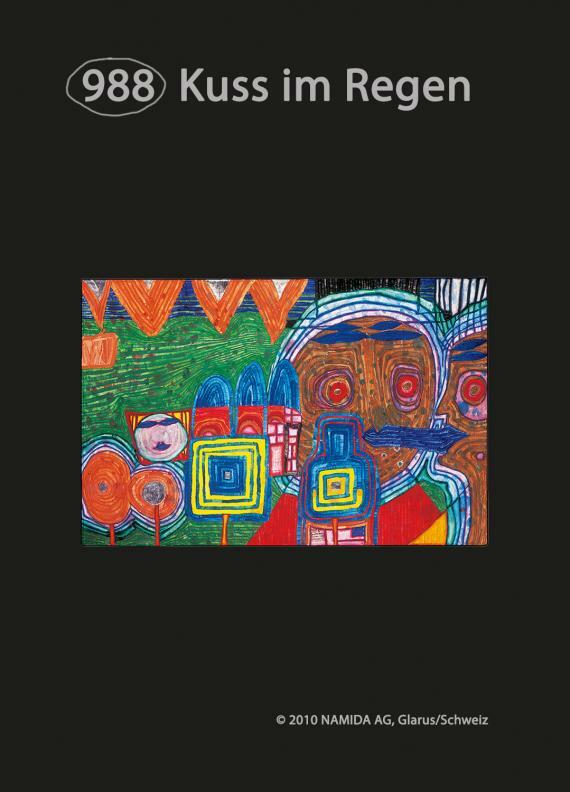 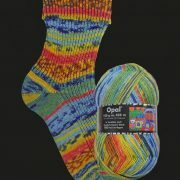 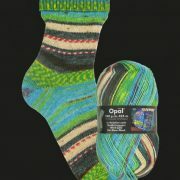 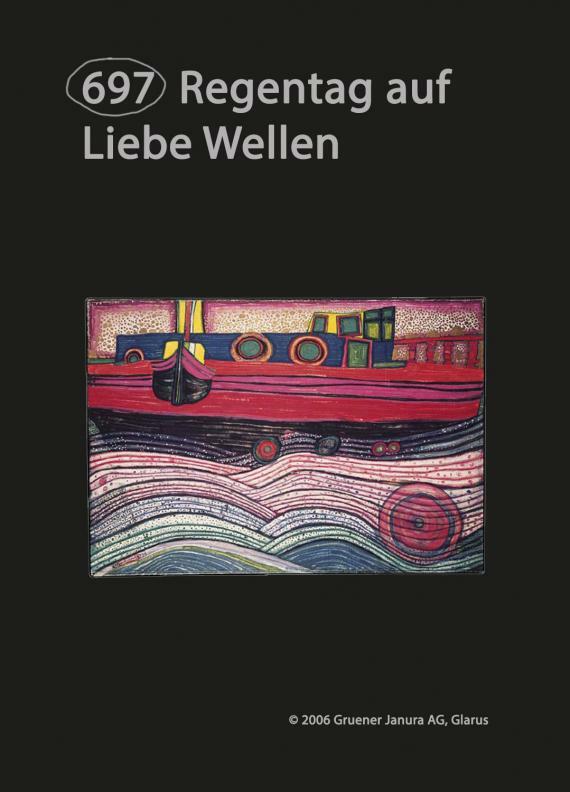 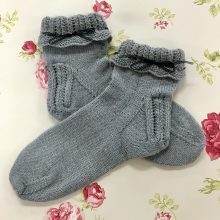 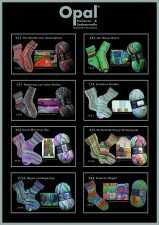 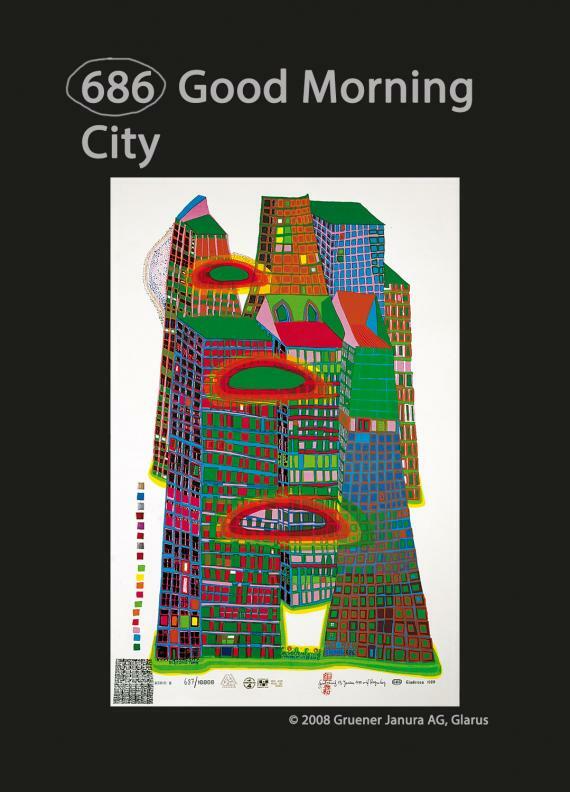 Home › Products › Opal Hundertwasser 4 ply – Out Now! 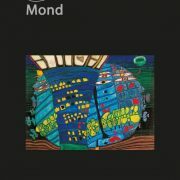 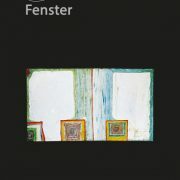 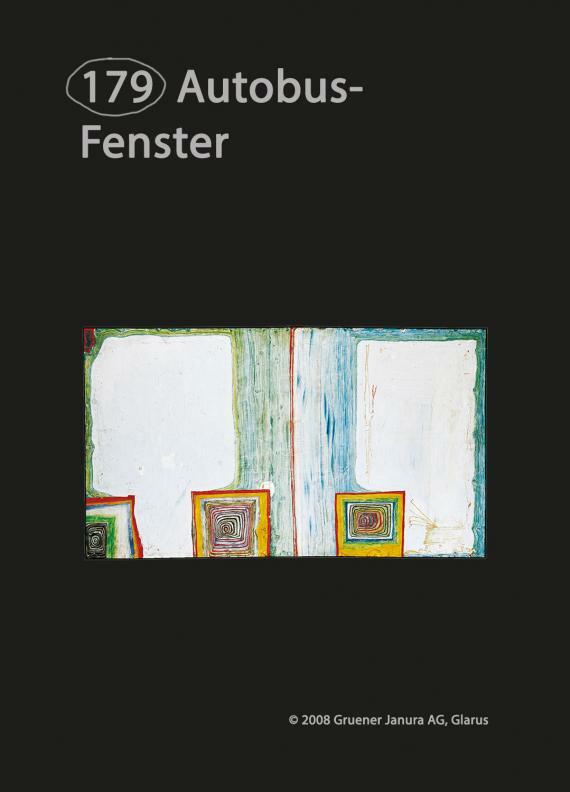 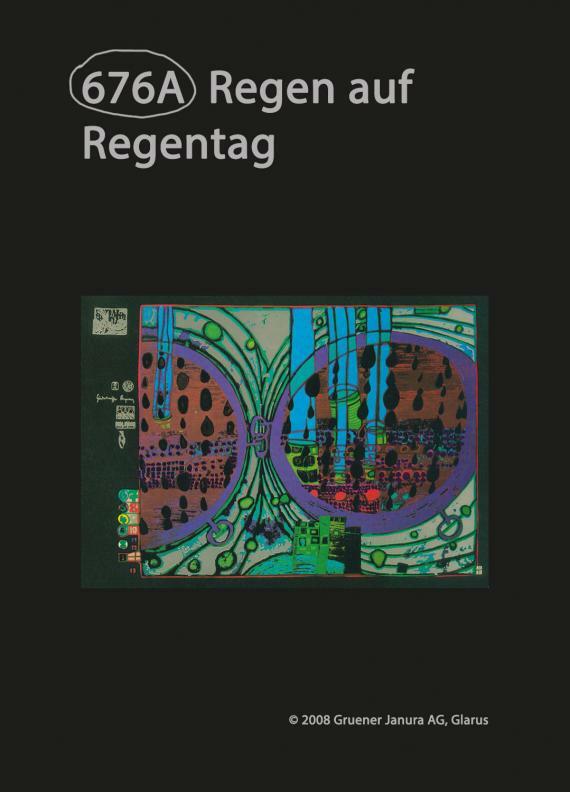 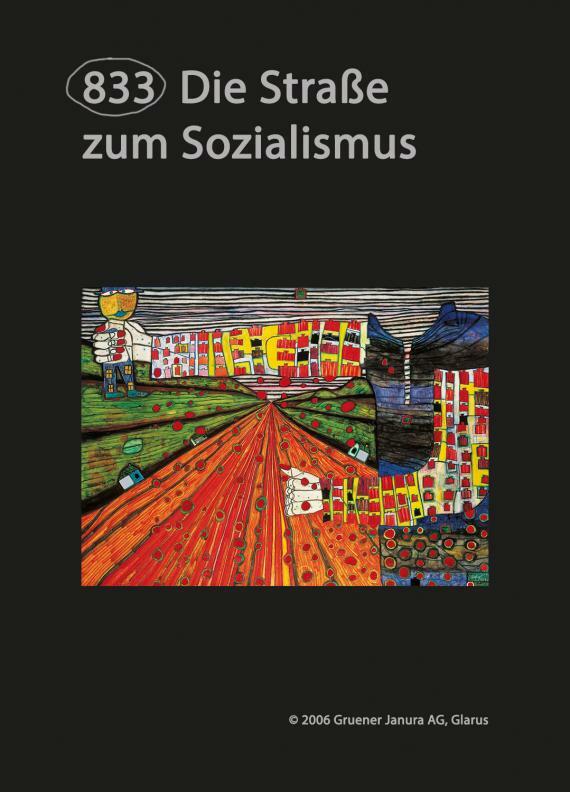 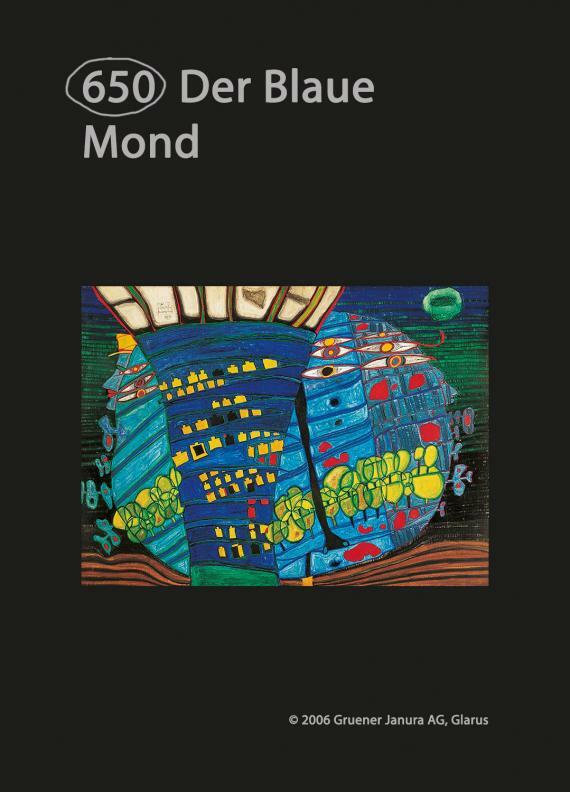 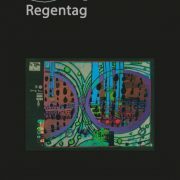 The Hundertwasser range has been inspired by the Austrian-born New Zealand artist and architect who also worked in the field of environmental protection. 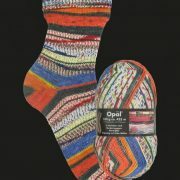 These 8 vibrant shades are all based on pieces of his artwork, let your individuality shine and create your own masterpiece with this stunning premium range.